If Padmavat has been given a censor certificate by the CBFC, then the Goa government does not have a problem in screening it in cinema halls, Chief Minister Manohar Parrikar said on 10 January. "As of now, we have not got any intimation about the film being released. If there is a censor certificate, we are not stopping it from release...If they come with a censor certificate with some modification, I do not see big reason why we should interfere into it," Parrikar added. He added that since the peak season was over, the apprehension was irrelevant. "Police report was for peak season. Peak season is over, so there is no problem," Parrikar said. Increased tourist traffic volumes in December often results in chaos, especially from a law and order point of view. 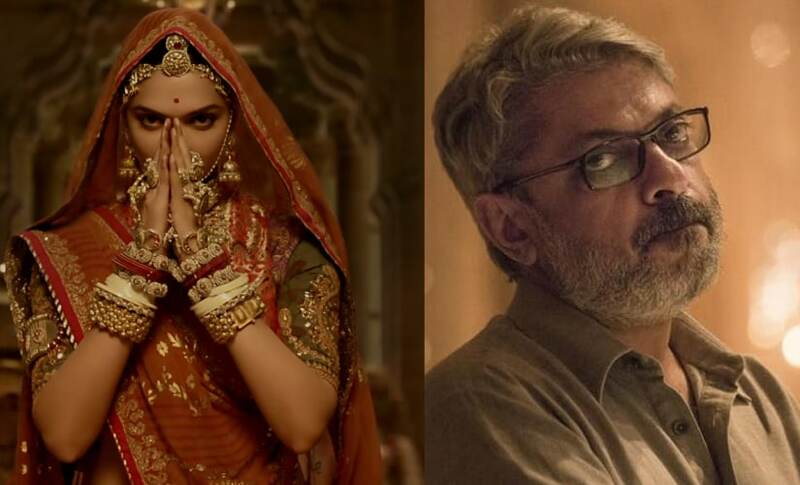 The women's wing of the Bharatiya Janata Party had objected to the screening of the film in Goa citing law and order problems and wrong portrayal of queen Padmini in the Sanjay Leela Bhansali film. 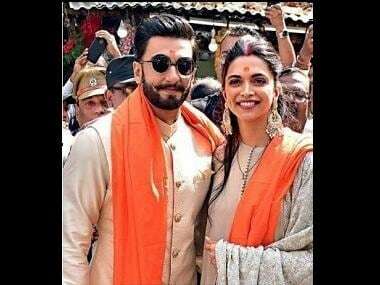 Meanwhile, the Karni Sena has also urged Delhi chief minister Arvind Kejriwal to stall the film's release in Delhi. After much controversy and delay, the Central Board of Film Certification finally certified Padmavat, clearing the path for its release in cinema halls scheduled for 25 January, however, an official confirmation by the makers is awaited.